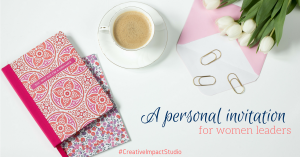 As found and facilitator of the Creative Impact Studio, I interact with women leaders every day. I speak to women leading companies, teams and movements that are making our lives better through products, services, apps, books, films, programs and ideas that they are bringing into reality to improve the way we live. 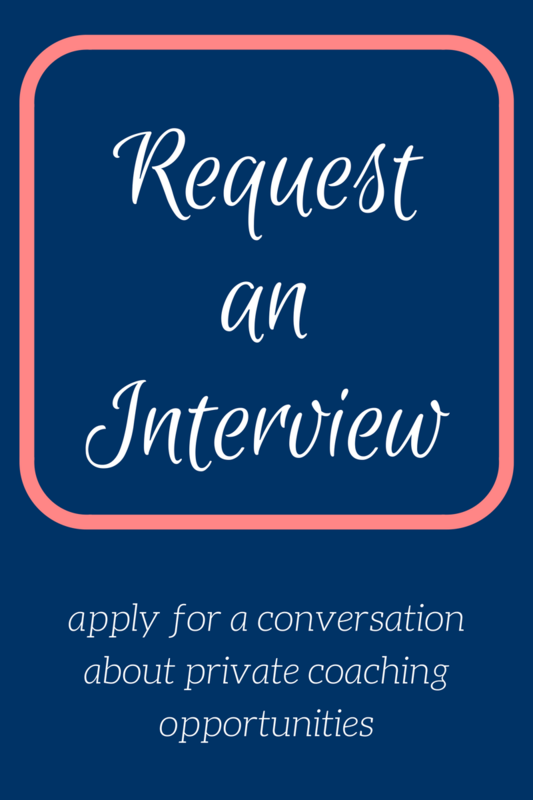 When someone approaches me to ask about a coaching relationship, one of the first things I ask her is where she sees herself in five years. It is essential that a woman in a leadership position can see herself five years from now. That doesn’t necessarily mean she knows how to get there (that’s what coaching is meant to help with), but that she must know what she desires to achieve in her life. If she cannot imagine or allow herself to dream of her own path in life, it will be very difficult for her to lead others. You cannot be a leader of anything until you figure out what it means to be the leader of your own life. If you hire a mentor to tell you what to do, you are not a leader. A leader hires a mentor to help open doors and navigate obstacles toward her goals. If you hire a coach and have difficulty answering the questions, you are not a leader. 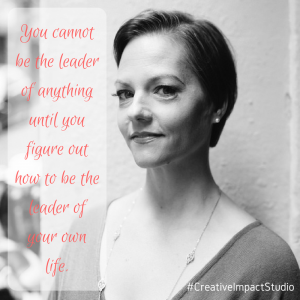 A leader hires a coach to help connect with her own voice, desires and power. If you let the words of critics or employers or friends or family members define who you are, you are not a leader. A leader listens to feedback and then evaluates what’s true from what’s not, taking personal responsibility for course-correcting where needed. If you have difficulty managing your energy, time, money or health, you are not a leader. A leader recognizes when she is not managing her resources well and seeks help to take better actions. If you fail to implment a plan because it is too boring, too complicated, unsustainable, or not realistic, you are not a leader. A leader figures out how to stay motivated, how to simplify, and how to delegate tasks in order to realize her vision. If you are challenged with making decisions among a long list of choices, you are not a leader. A leader is focused and disciplined and able to make choices quickly in order to implement a plan of action. I work with leaders who have vision. This is not to say that they don’t face challenges, of course they do, but their vision is what empowers them to focus, and seek support, and overcome obstacles so they can do what it takes to realize their vision. The women who come to me say that they desire to get to the top of their field, to be the best, to become the gold standard in their service to others. These women see themselves five years from now, and thanks to these women, they are making our lives better by overcoming the obstacles they face in their own lives. 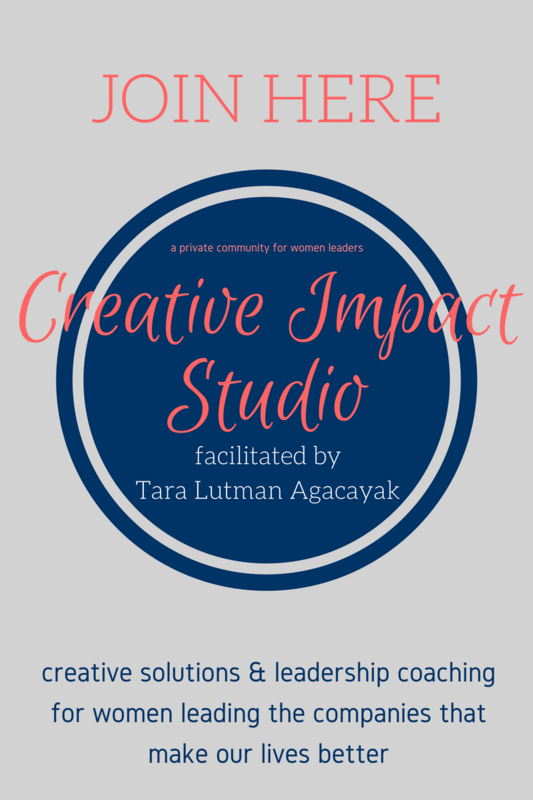 If you seek support and a community of women leaders, consider joining the Creative Impact Studio. 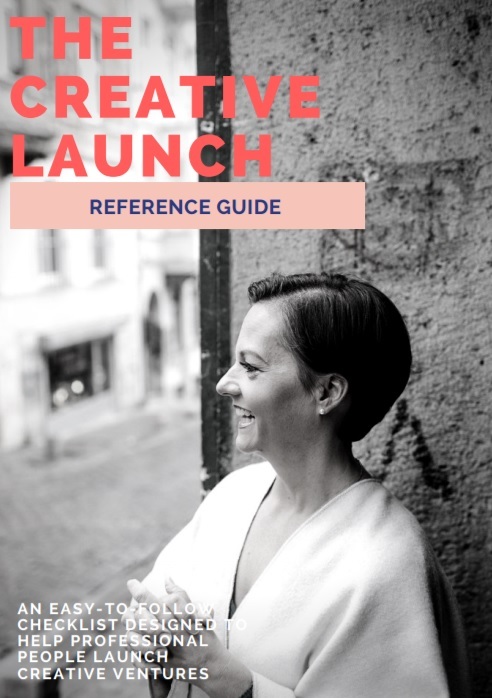 This is a free, invitation-only group of women leading the companies, teams and movements that are improving our lives. 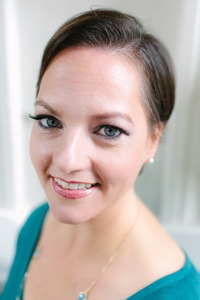 Live events every Wednesday at 4pm Istanbul/ 9am Eastern time and live laser coaching opportunities to help you overcome the obstacles and challenges you face in your leadership role. Next post: Are you betting on yourself to fail?